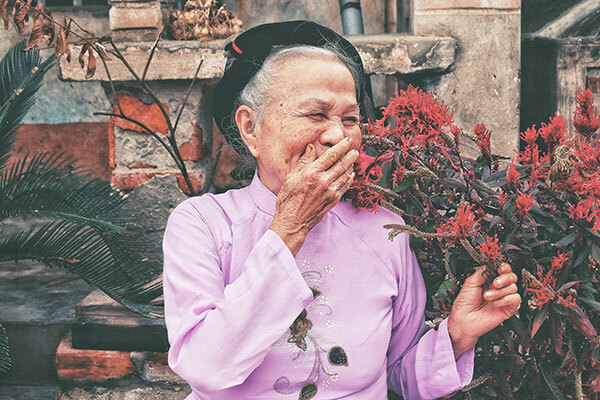 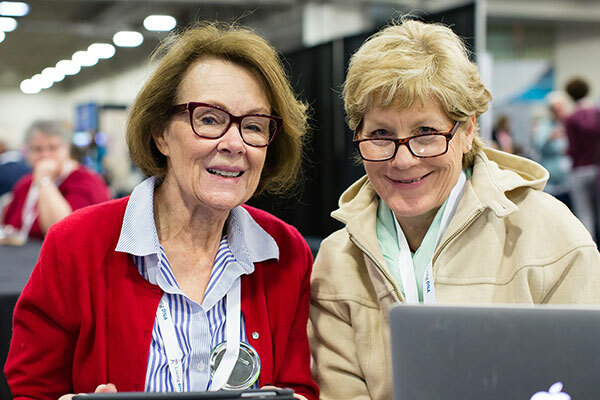 Thank You for Making RootsTech 2019 Great! 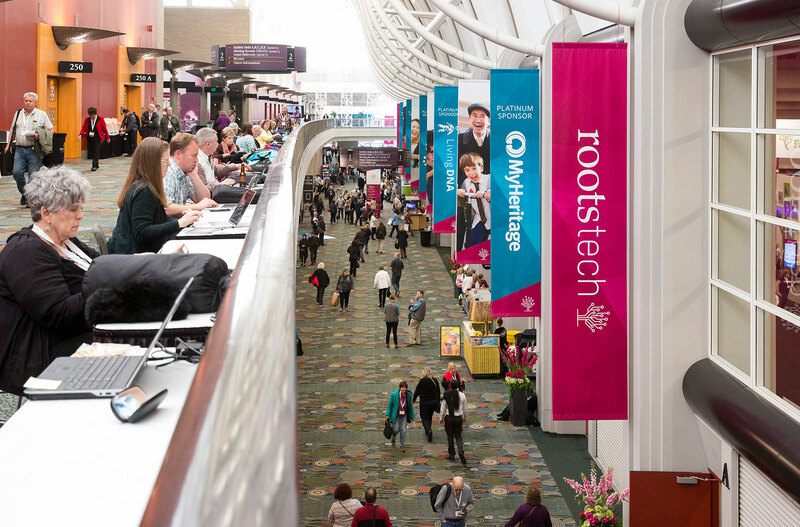 RootsTech 2019 was a success! 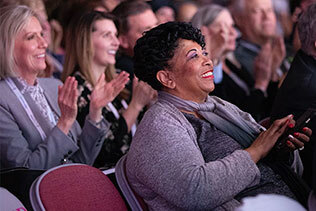 Thanks to all of our attendees, exhibitors, speakers, and volunteers. 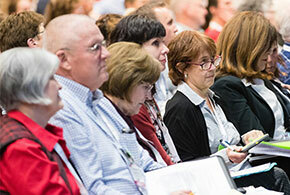 With the virtual pass, you’ll have access to 15 online recorded sessions from the conference. 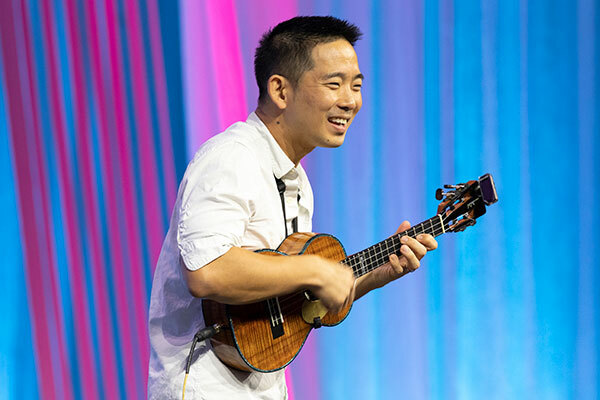 You can watch playbacks from your laptop, tablet, or smartphone device whenever and however you’d like! 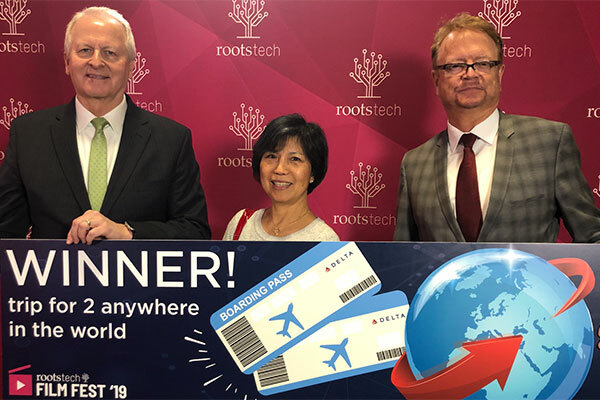 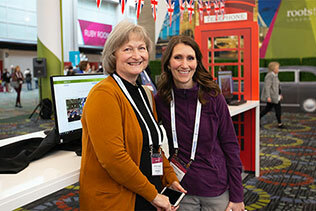 RootsTech is expanding to London in 2019. 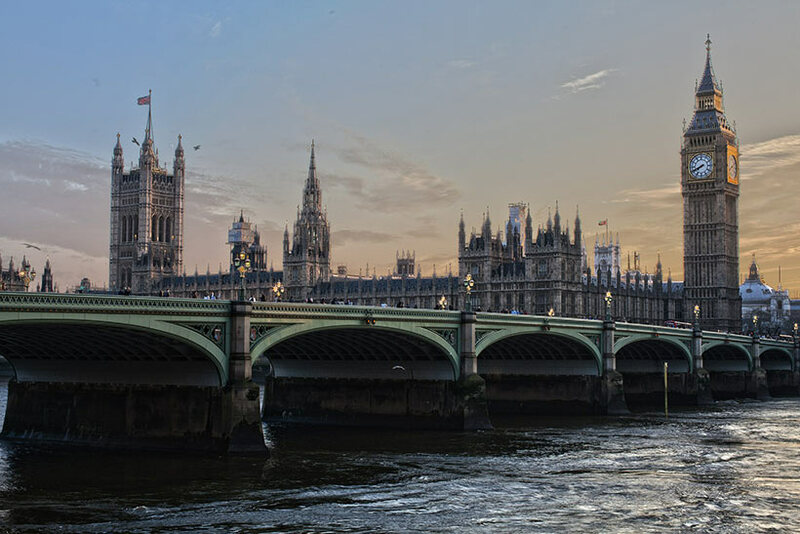 Learn more about the London conference, and begin making travel plans. 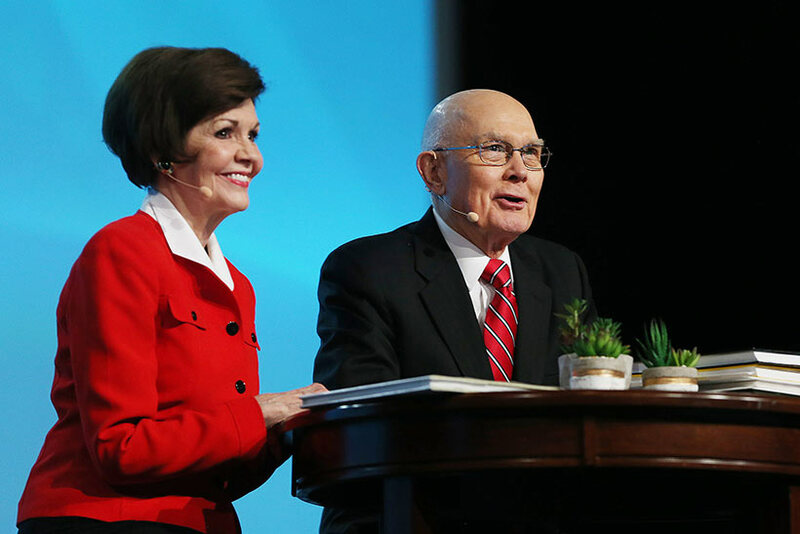 Enjoy inspirational devotionals from Latter-day Saint General Authorities, informational breakout sessions, and hands-on activities that are fun for the whole family.